Non-smoking Room. Children are most welcomed, until age 2 they stay for free, until age 10 they will be charged EUR 10 for sleeping. Cancelations are Free of charge up to 2 days before arrival (local time), otherwise a fee of 20% of entire booking is applicable. Only cash payment accepted. Price: 35€ per night/room. 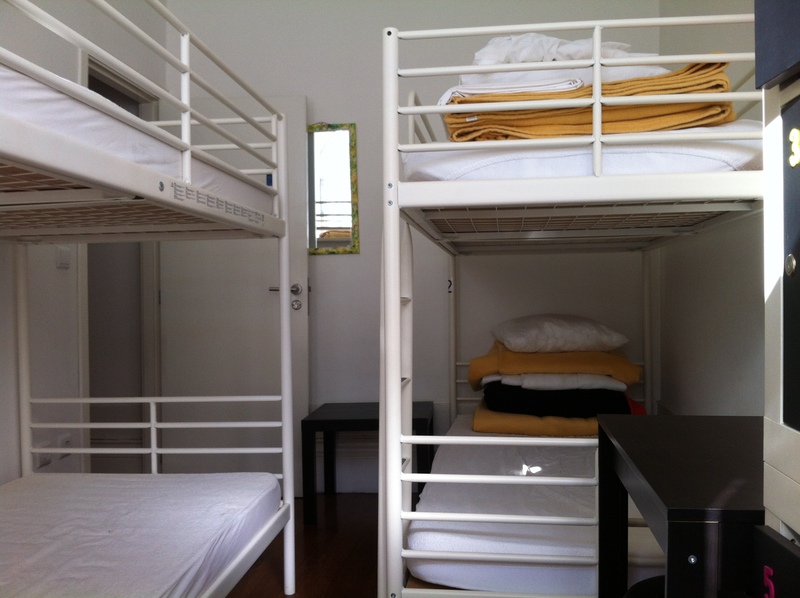 Possibility of 2 Extra Beds (Bunk BED) at 15€/night/bed. Breakfast Included. 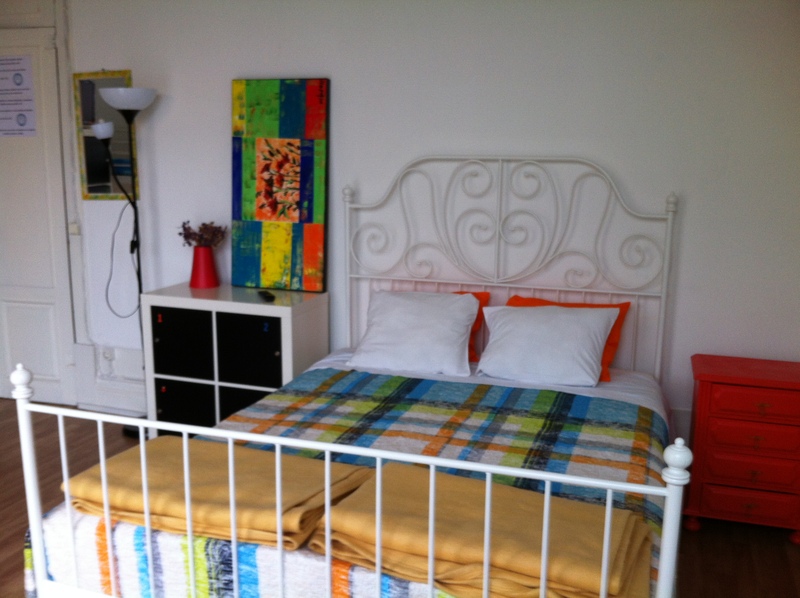 Price: 39€ per night/room. Breakfast Included.